"Choose only one master - Nature." 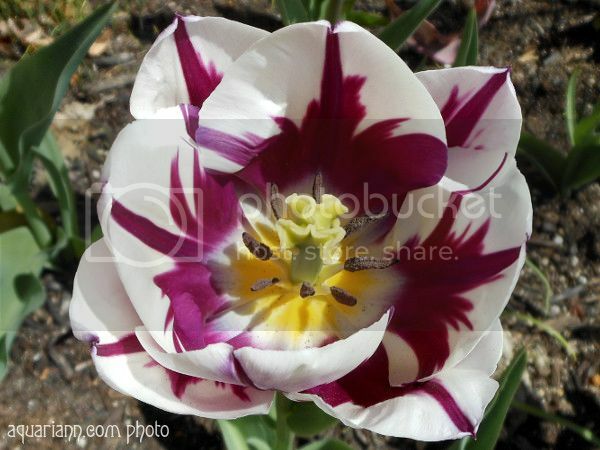 This bicolor tulip really does look like an artist brushed its white petals with purple paint strokes, doesn't it? No wonder the type of tulip is titled "Rembrandt's Favorite." That is a beautiful flower! Enjoy the rest of your day. That is a pretty flower! I like Rembrandt's quote. wow never seen this flower before... so beautiful! What a beatiful tulip. Thanks for hosting. I love the colors of that tulip. Beautiful flower! Beautiful flower picture. Only one tulip came up in my yard this year. That is a gorgeous Tulip! So gorgeous and meditative!! and the quote is a favorite!! I LOVE spring time flowers. This one is gorgeous!!! so gorgeous! I've been enjoying all the tulips this year. Stunning flower! I've never seen a Tulip like this before, it's gorgeous! 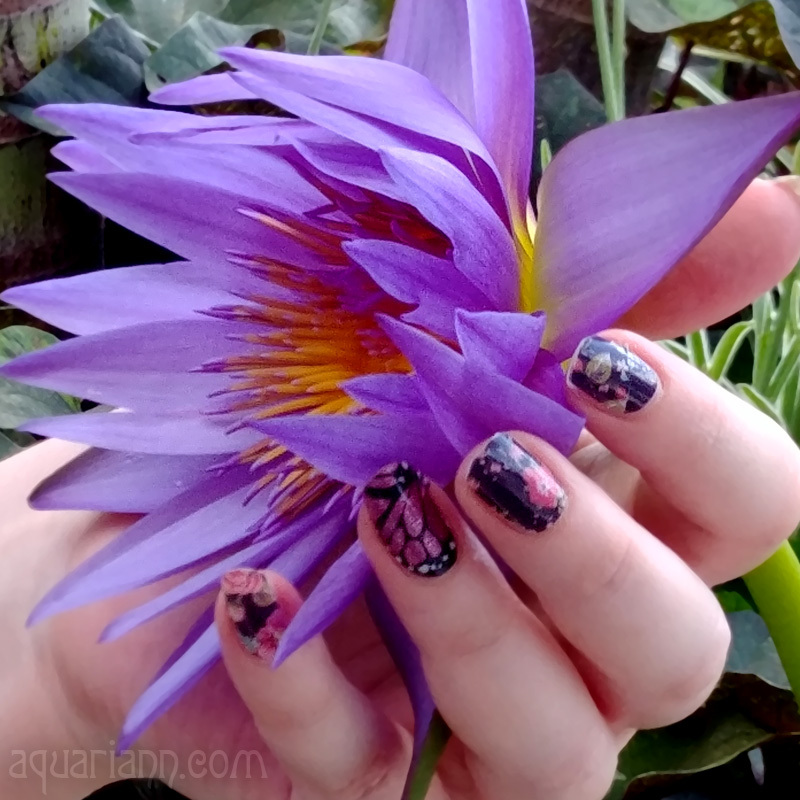 You always feature such gorgeous flowers for WW! I've never seen this type of tulip before - it's beautiful. Where did you find it? Me either! I discovered it at the Lewes Tulip Festival in Delaware. There is nothing prettier than tulips and this one is an exception, gorgeous! !